Phantasm: Ravager DVD and Blu-ray release date not announced and available on Digital HD from Amazon Video and iTunes on October 4, 2016. Eighteen years after his last confrontation with the evil Tall Man, Reggie continues to search for his friends Mike and Jody Pearson. Shotgun in hand, Reggie has to cross dimensions to find the brothers. His journey takes him to one nightmarish world after another, having to fight off ghouls and deadly spheres. It all leads up to a final, all-out battle with the Tall Man and his forces of darkness, which Reggie must defeat to not only save Mike and Jody, but all of creation. 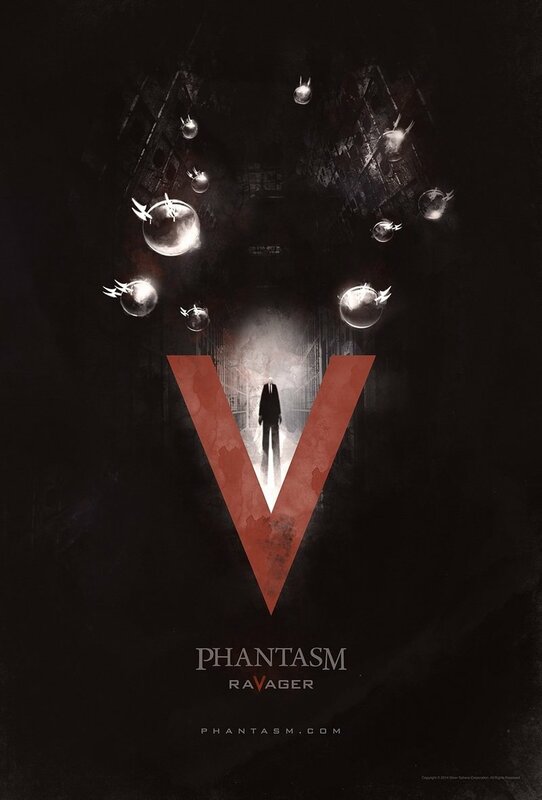 DVDs Release Dates is the best source to find out when does Phantasm: Ravager come out on DVD and Blu-ray. Dates do change so check back often as the release approaches.